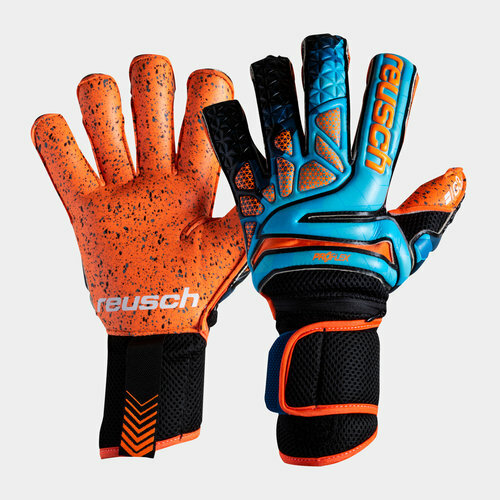 Become a brick wall inbetween the sticks and deny the opposition chance after chance when you pull on a pair of Reusch Prisma Pro G3 Fusion Evolution Ortho-Tec Ltd Edition Goalkeeper Gloves in Blue, Black and Orange. 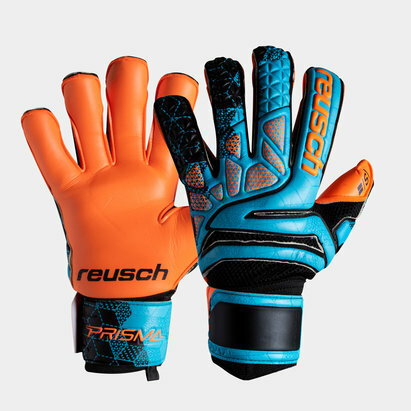 These Prisma Pro G3 Ortho-Tec Goalkeeper Gloves have everything a top keeper needs to keep a clean sheet game after game. 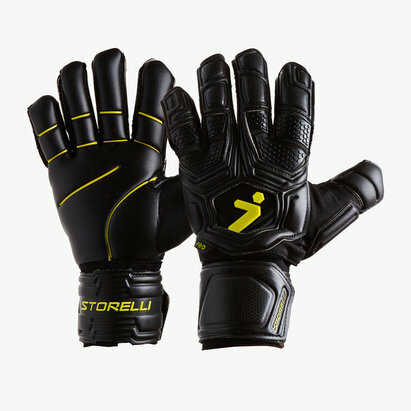 Starting with the removable Ortho-Tec finger and thumb protection which offers unequalled and effective finger/thumb protection to reduce the risk of injury, the individually removable sticks adapt to the shape of your hand. 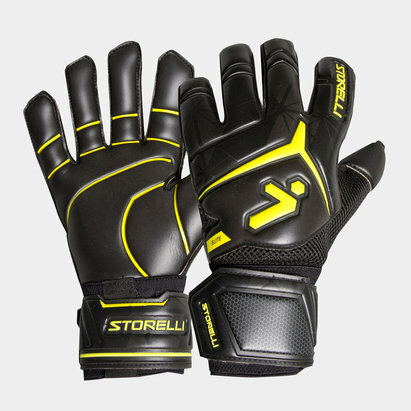 Pro Flex™ offers excellent flexibility which improves with every performance. 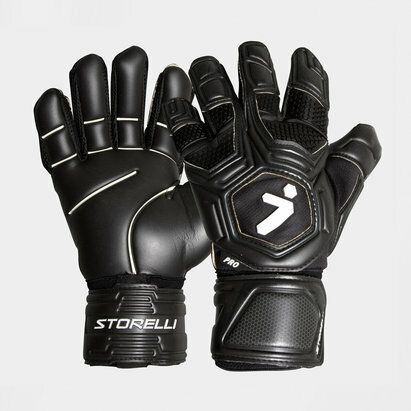 The glove is complemented by Shockshield™ Advanced, which offers an additional damping system on the backhand of the glove. 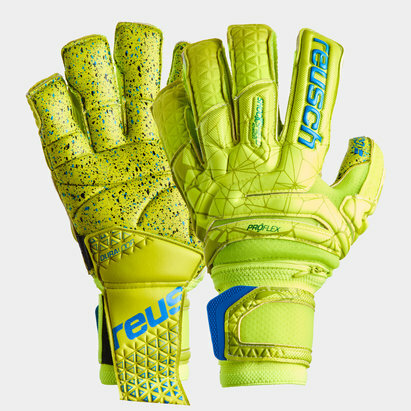 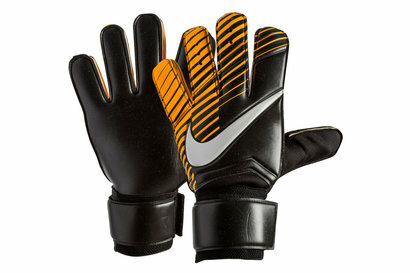 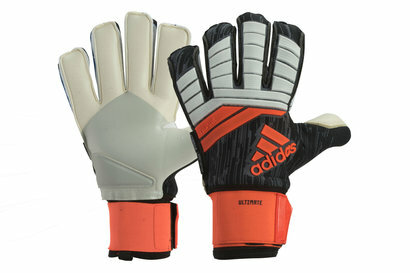 Ergonomic Support System, ESS™, keeps the shape of these goalkeeper gloves, and the pre-spread fingers make the ESS deliver a natural catching position. 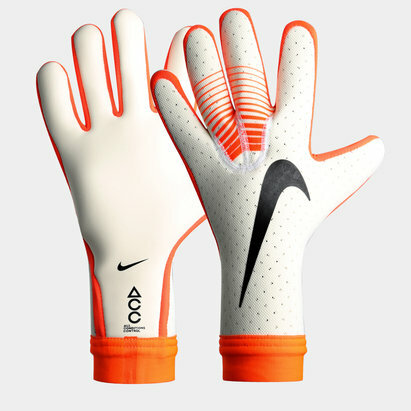 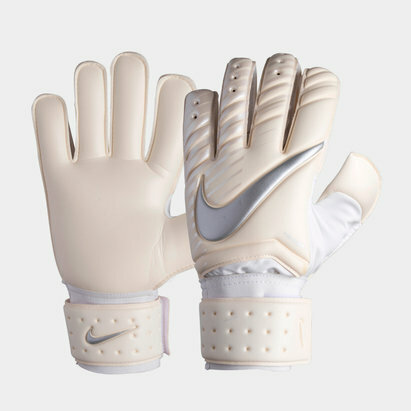 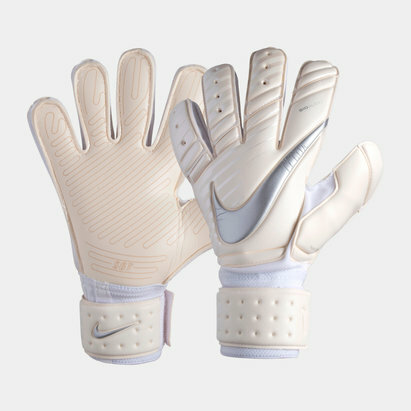 The latex which is slightly pulled up on the little finger side provides a larger catching area and a tighter optimised fit.